Common Name: Musk-root, Indian Spikenard, Jatamansi, Balchar, Bhuutajatta. 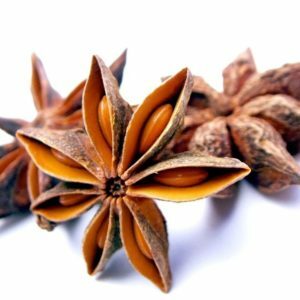 Blends well with: Spikenard oil has a unique quality that it almost blends with any oils like with the Lavender, Patchouli, Pine, Vetiver, and Spice Oils. Uses: Spikenard essential oil is used in aromatherapy for the treatment of various skin diseases like rashes, wrinkles and cuts. 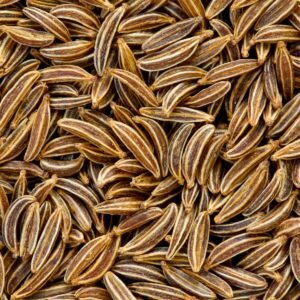 It is also used to treat migraine and wounds. Spikenard is native to the Northern part of India (nearby in Himalayan region), China and Nepal as well. Spikenard is harvested only when the berries are ripening and the leaves have started fading. This oil is known from ancient times. It is a strong part of Indian Ayurvedic herbal tradition system. It was expensive oil used in aromatic by the prehistoric people of Egypt. This oil is a key ingredient in “nardium” which is a name of perfume used in Rome it is derived from shebolet and head of nard bunch. This perfume was the part of “Ketoret” used in sacred incense (described in the Hebrew Bible and Talmud). This spikenard is also mentioned in the Song of Solomon in Bible. It is also written in the Book of John that before the last supper of Jesus, Mary anointed the feet of Jesus with spikenard and washed his feet with her hair. It is also used by the rich women’s of Roman in their perfumes and beauty products. Achilles also mentioned nard perfume in his 18 Book of Homer’s lliad. The list of twelve species of nard was identified by Pliny including the Nardostachys jatamansi which is a true nard. 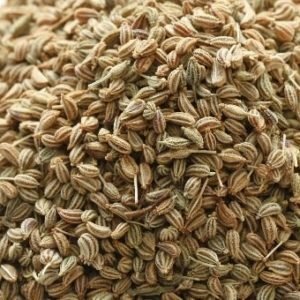 It is used as the most famous flavouring agent in the foods of the early Romans. It was commonly found in every food of Ancient Rome. In 17 century it was used as a one of the ingredients for Stingo (which is a very strong beer). The spikenard oil is prepared by the extraction of dried rhizome of Nardostachys jatamansi. The method which is used for its extraction is the steam distillation process. In it the dried rhizome is crushed and processed. 1. The oil is used in the medical purposes for treating the chakras of heart. 2. Spikenard has been in use since the ancient times in the form of perfumes, beauty products by the rich people because it is a very expensive oil. 3. 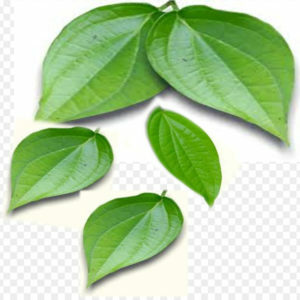 It is used by the Indian Ayurvedics in the treatment of various diseases like wounds, skin problems. 4. It is used to give relief to many health problems like insomnia, mental retardation, edema, hemorrhoids, arthritis, gout, fractures. 5. The oil of spikenard is good oil used in aromatherapy in the treatment of removal of tension and stress from the mind. It is also used in the form of deodorant. This oil helps to remove dandruff from hair and makes hair healthy and silky smooth. It is also used in the making of soaps, lotions, massage oil, body fragrances etc.